LONDON: British scientists are developing gene-edited chickens designed to be totally resistant to flu in a new approach to trying to stop the next deadly human pandemic. If we could prevent influenza virus crossing from wild birds into chickens, we would stop the next pandemic at source. The death toll in the last flu pandemic in 2009/10 — caused by the H1N1 strain and considered to be relatively mild — was around half a million people worldwide. The historic 1918 Spanish flu killed around 50 million people. Roslin Institute scientists gained fame in 1996 as creators of ‘Dolly the sheep’, the world’s first cloned animal. They have also created gene-edited pigs to make them resistant to a virus. 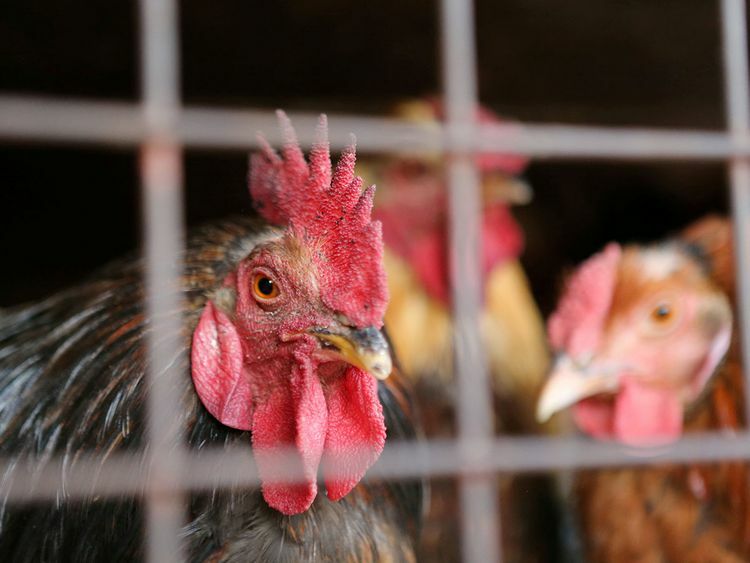 Barclay said one of the biggest hurdles to this approach would be poultry producers’ concerns about public acceptance.